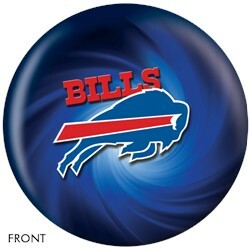 Show your support for your favorite NFL team by getting this KR Buffalo Bills ball today! Crash the pins down just like they do in the NFL with this ball! 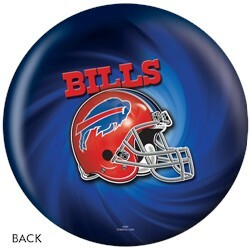 It was made for any lane condition and would make a great gift for any fan of the Buffalo Bills. Due to the time it takes to produce the KR Strikeforce Buffalo Bills NFL Ball ball it will ship in immediately. We cannot ship this ball outside the United States.